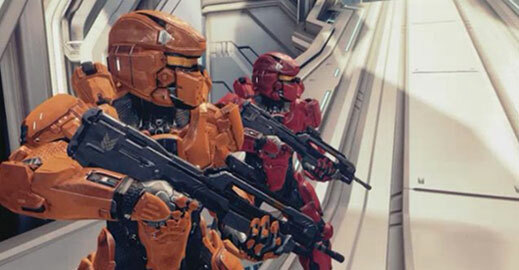 ExO Delta Gaming is a Halo 5 Clan dedicated to playing Big Team Battle (BTB) in Halo 5. 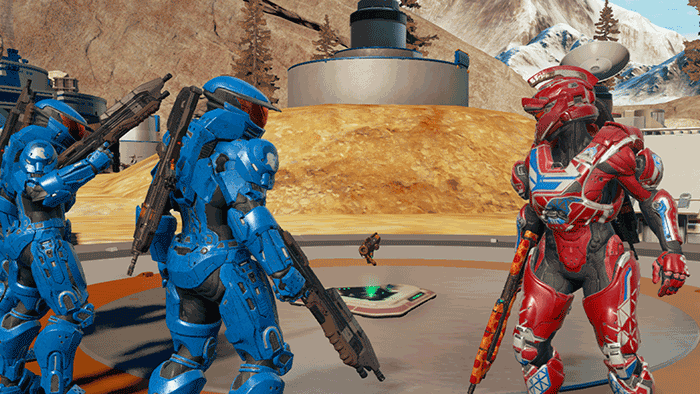 ExO Delta is a competitive, skill-based Halo clan dedicated to playing Big Team Battle (BTB) in Halo 5: Guardians. ExO (Elite Ops) is a organization serious about our gameplay and takes our gaming to a high level. We participate in competitive 8v8 clan matches/scrimmages, community tournaments, team practices, fun custom games, and more. If you are tired of getting matched up with randoms or poorly skilled players, and want to be part of a real team that employs an organized & strategic approach to winning the game, then take a closer look into ExO. Become part of our brotherhood of exceptional gamers. Join ExO Delta! Contact us to get started. 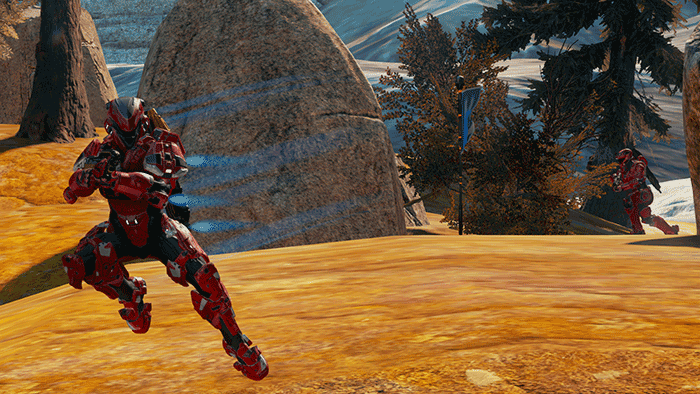 Be sure to check out our Halo 5 Statistics based on the Halo API. We have the only collection of BTB statistics on the planet along with a Game History Browser and detailed Game Report viewer. Included are a full range of statistics for all of Arena and Warzone. View a listing of ExO members who may be streaming live on Twitch. 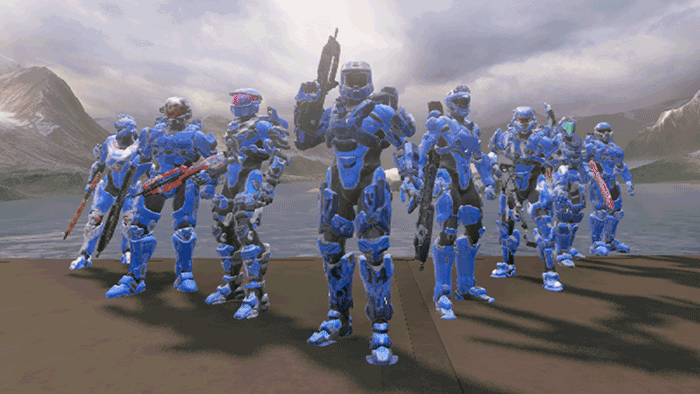 If ExO is not streaming, here is a list of players currently streaming Halo 5 Live on Twitch. There is an option to list any and all Halo games being streamed. We are open for competitive 8v8s versus other teams or spartan companies. Visit our Clan Battles page for more details. No Announcements posted in the past 21 days. Get your ExO Delta Gaming swag at Hype Clothing Co.
Digest a healthy feed of scrimmage and clan match results. ExO membership login required.